Thread by @Teri_Kanefield: "(Thread) A Constitutional Showdown on the Horizon ApexCat, it seems we’re pretty much in the same place we were when Barr published his “sum […]"
ApexCat, it seems we’re pretty much in the same place we were when Barr published his “summary” of Mueller’s report. 1/ Who gets to decide whether a president is guilty? Congress, or the Attorney General appointed by the president? So under the Constitution, Congress decides. Nadler promises that if Barr doesn’t give an unredacted report to Congress, he'll issue a subpoena & fight it out in court. 3/ If House Dems issue a subpoena, and Barr ignores it, the case will likely go to the Supreme Court, where one of two things may happen. SCOTUS orders Barr to turn over an unredacted report. SCOTUS says that Barr does not have to hand it over. 4/ I have a hard time imagining the second possibility because the Constitution is clear on who determines presidential guilt. But weirder things have happened. The Supreme Court has, in the past, issued some pretty terrible opinions. So it wouldn’t be the first time the Supreme Court screws up. Even in the case of a terrible SCOTUS decision, the House has options. 6/ They can call the people who wrote the report to testify. If the material is classified, they can testify behind closed doors. Or Congress can try to get the unredacted report through a provision in the Patriot Act combined with the notification provisions . . .
Barr says his redacted report will be public within the week. He also said his redactions will fall into 4 categories. First category: Grand Jury material, which he says is secret by law. 8/ In fact, there are legal means to get Grand Jury material released. Moreover, much of what is often labelled "GJ" comes from different sources and is thus not subject to the secrecy rule. @delavegalaw has been covering this in her twitter feed. 4. Material that violates the privacy of “peripheral” players. 10/ If Barr redacts material damaging to Trump while pretending it falls into one of these categories, he’s taking a risk because one way or another, the House Dems will find out what’s behind the redactions. That was the end of the thread. I'll answer questions. CSHecht, there are strategic reasons to wait to see what Barr does. Once the House lawyers see the redactions, they'll have a better idea how to frame their arguments. Someone asked . . .
. . . Nadler why he was waiting for Barr to release his report before issuing a subpoena and he said he wanted to show the courts that they "we're making every effort to accommodate" the Justice Department. It looks like evidence has been handed off to other prosecution offices. We'll know more when we see the report. I assume for the same reasons I feel confident. There are multiple ways for the House to learn what's behind the redactions. Adding: Remember all those redactions in the court docs so far, particularly Manafort's court transcripts? Those redactions were there because of on-going investigations. In due time, the unreacted docs can be made public. Just another way to get to the truth. I don’t believe the Supreme Court would rule for Trump, even though the Court leans so far to the right. Roberts is concerned with Court's prestige, and has pushed back against Trump. Moreover, right now the Court . . .
. . . has a lot of power, and the justices are safe from Trump's tantrums or mob-like orders. If they rule that the AG can cover up for a president—including covering up serious crimes—what would stop Trump from entering a conspiracy to kill a SCOTUS justice he doesn't like? I wrote 3 threads this week, and added a new webpage with a list of what people can do to help save democracy. (2) told me I’m stupid and don’t understand libertarianism. Staying sane—and saving democracy— under a Firehose of Outrageousness. The Rand Corp. describes the extremely effective Firehose of Falsehoods propaganda method: a rapid, continuous barrage of outrageous falsehoods. 1/ Trump, who adopted the method from Putin, is a natural at this. Playing whack-a-lie will wear you out. Trump can reel off several lies in a minute. 2/ On the other hand, researching and refuting each lie can take hours. Simple lies are easy to tell. Complex truths are harder and don't fit well into sound bites. This is partly why the Rand Corp. researchers conclude that countering lies with the truth isn’t effective. I'll bet you haven't heard of Sadopopulism. See the link in the next tweet. I am not an expert on cults, but I've read Robert O. Paxton's classic work on fascism, as well as @jasonintrator. Both explain cult mentality . 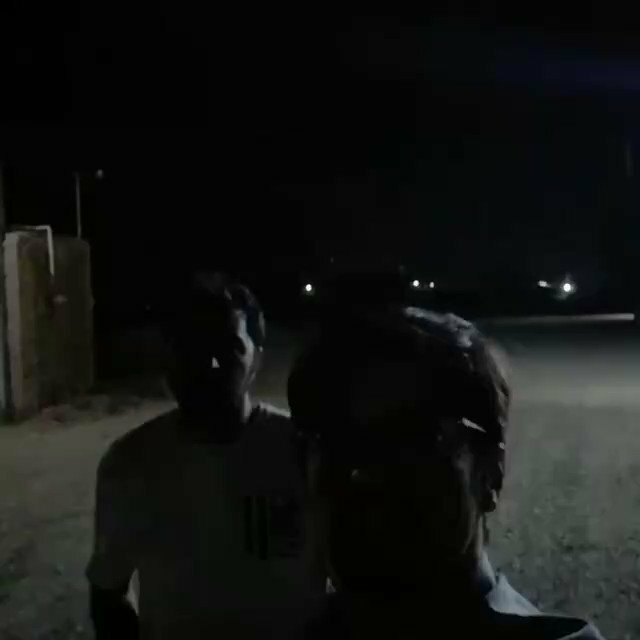 . .
(2/3) . . . and how and why it arises. If you're curious why Trump supporters embrace and [pretend to believe] his lies . 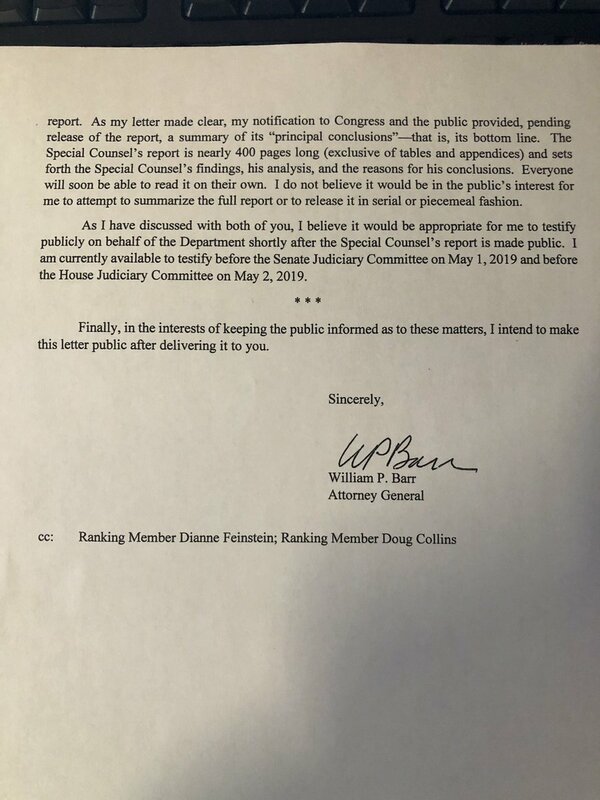 . .
Barr now says that his 4-page letter last weekend wasn't really a "summary" of Mueller's report and he never intended to summarize 400 pages because that wouldn't have been in the "public interest." The technical legal term for this is "walking back your story." 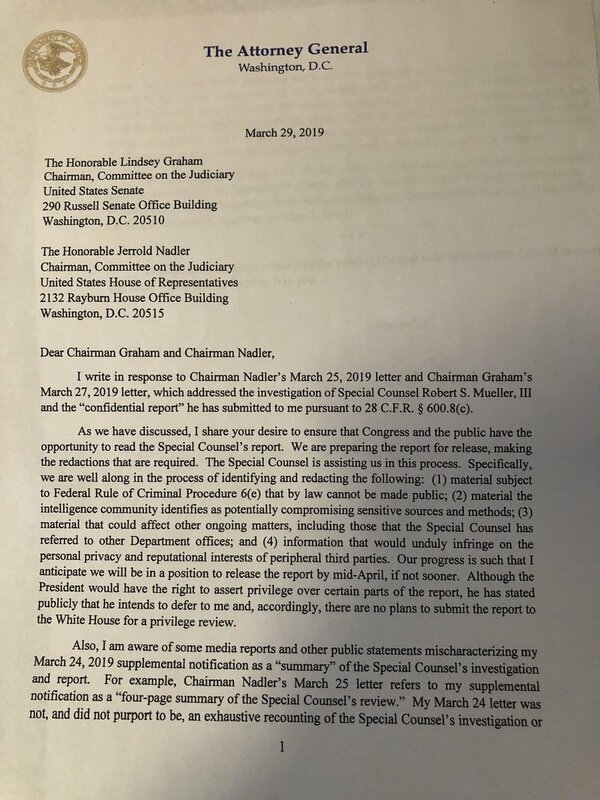 It’s now apparent that there was no reason Barr couldn’t have waited a week to draft a more thoughtful, accurate and legally judicious letter about the Mueller report. Yet he rushed a letter last Sunday on a voluminous report he would have presumably been challenged to digest. 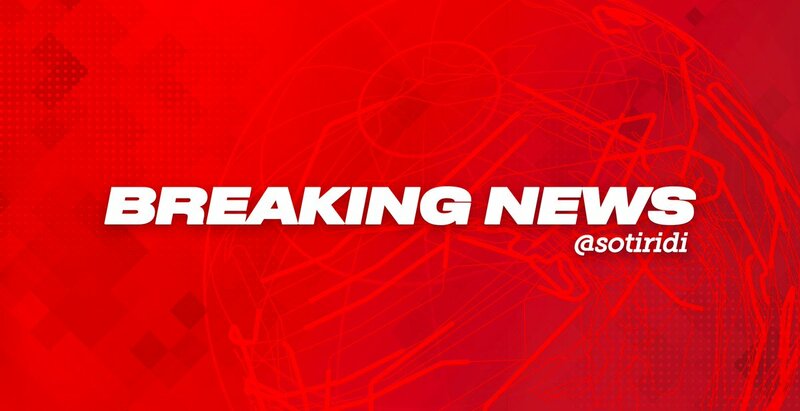 #Breaking: Just in - #Mueller report also says that there is not enough evidence to suggest that President Donald Trump obstructed justice, according to Attorney General William Barr. #Trump/#Russia Collusion. #Breaking: Also Just in - #Mueller only found 2 main Russian efforts to influence the 2016 election. But he did not find that the Trump campaign colluded in any way with them, and could not link the President to it #Trump/#Russia Collusion. 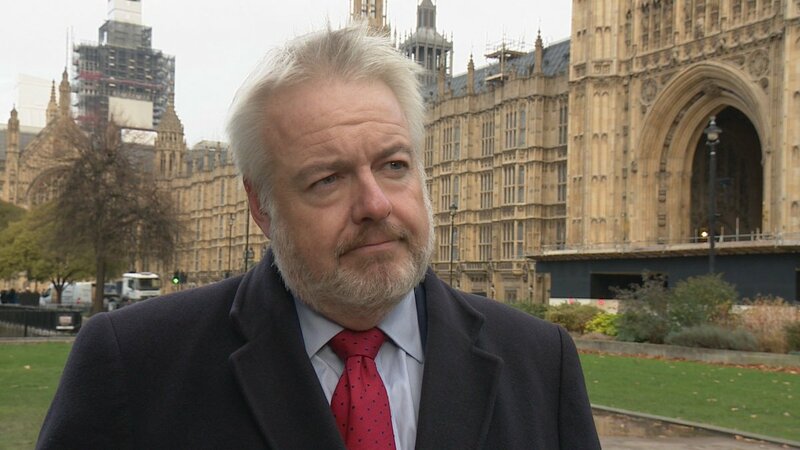 First Minister Carwyn Jones has this afternoon met Theresa May to discuss her Brexit deal. He told me it was the most relaxed and conversational he's ever found her. 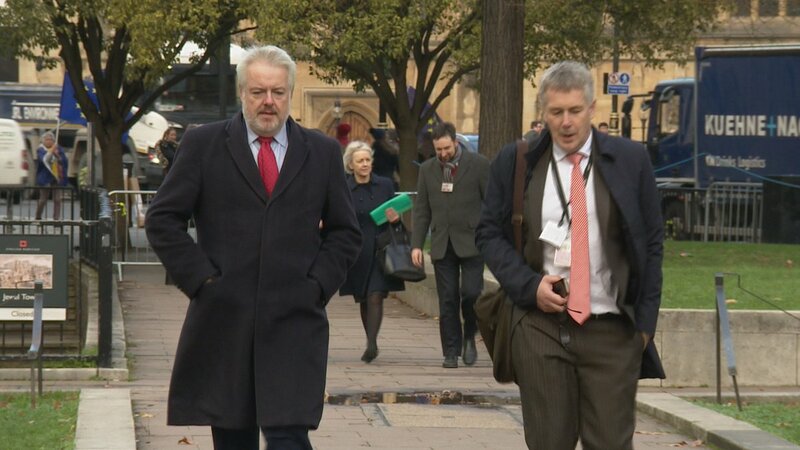 'I was sure she thought it was a relief to meet me rather than one of her own backbenchers.' Here's a thread. Following Iranian media outlets, the @iaeaorg and international community should investigate @netanyahu's claim regarding Iran's secret atomic facility. 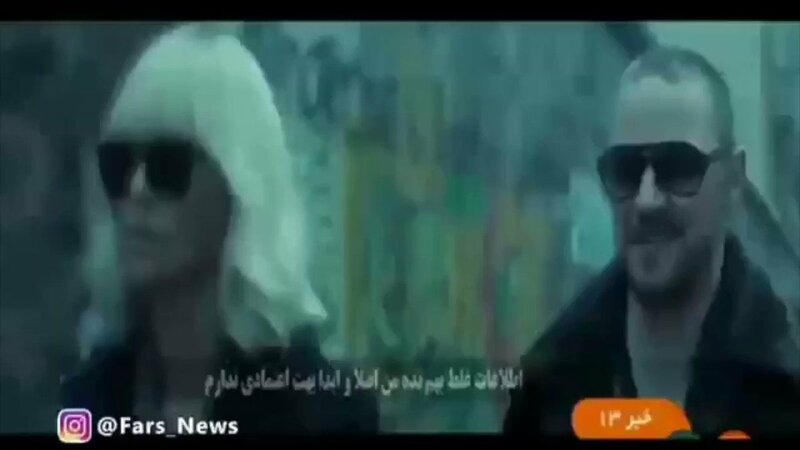 Iranian state TV reporter went to the location. The reporter refused to ask to go inside and show inside the building. My daughter is over at the house for a belated 21st birthday celebration. We asked her to pick a movie. She chose BLUE VELVET. Her brother has never seen it and has no idea what it’s about. At the end, Hannah asked her brother how he liked the movie. He said, “It was awesome.” He meant it.